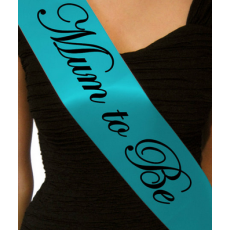 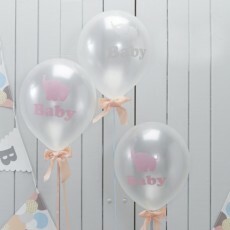 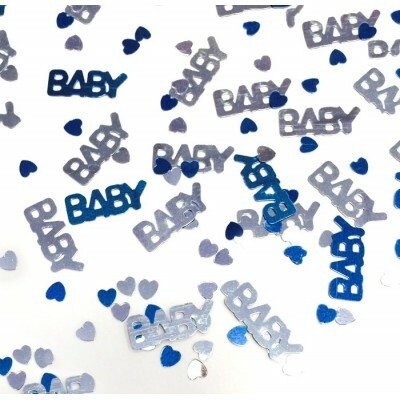 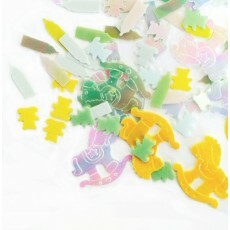 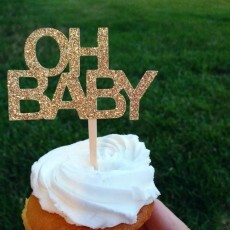 Add a sprinkle of baby joy to your baby shower with these gorgeous blue baby confetti. The shiny confetti pack consists of silver and blue love hearts, and silver and blue "baby" pieces. 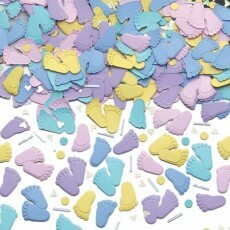 Each pack weighs 14g and can be sprinkled on tables, floor and even in gift bags!